Travel around the world during this fantastic FREE international festival. There will be performances, international food and beer, cultural activities, a kids corner, and more. Open to the public—invite family and friends! 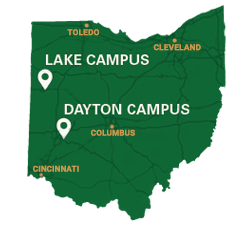 The UCIE encourages all faculty, staff, and students to review the Wright State Export Compliance Policy. Wright State was recognized for its efforts to support study abroad opportunities for students with disabilities through the Gilman International Scholarship Program.